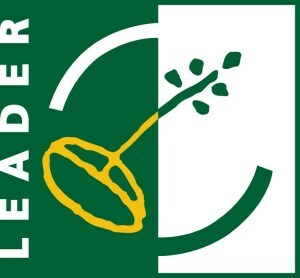 LEADER is an initiative of the European Union through which rural actors join forces and create the Local Action Groups (LAGs) that implement integrated local development strategies to strengthen growth in their regions. The LEADER initiative was first implemented in Cyprus during the programming period 2007-2013. During this period, the LAGs have acquired considerable experience and skills which will form the basis for a more integrated approach to local development in the new programming period. The Local Development Strategy of the Local Action Group ANETEL is presented below with the actions and the approved expenditure for each action.